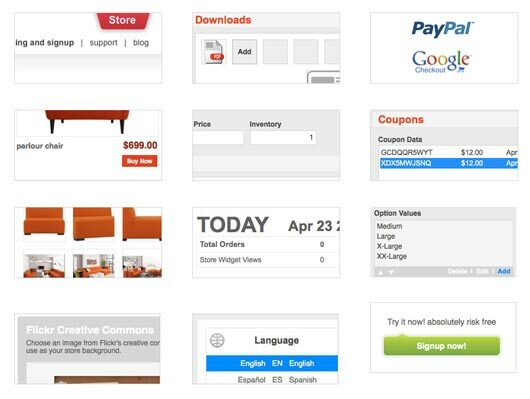 There was a time when in order to sell online, you needed a team of web developers, web designers and other web technicians to create an online store on your website and sell your products to the world. Even after going through a long and hectic process, there were errors in the system and your customers used to face a number of problems while navigating, making and receiving a purchase on your online store. Those days are pretty much over now because Wazala is here. Wazala is highly intelligent and most comprehensive shopping cart software that helps you integrate your website or blog with an online store. Wazala gives complete ecommerce solutions to suit the different needs of its customers. 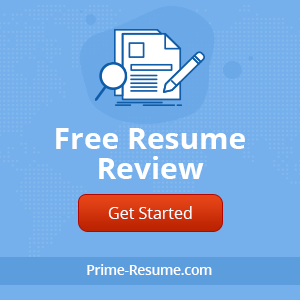 Once you log into the website, it gives you complete freedom of having your own store page or if you prefer to have a customized domain name for the store, that can be done too. Wazala has multiple selling options for music business online. There is an elegant and simple shopping cart with which you can easily sell your music and merch from your website, blog or Facebook page. Digital art is one of the most sought-after selling commodities in the online world. Wazala knows this fact very well and thus enables the digital artists to sell their photos, images, illustrations and typography etc through Wazala’s online store. Wazala is very useful for bloggers too who want to have an online store embedded in their blog to sell e-books, merchandise or promotional materials with utter ease. There are a number of useful and intelligent features of Wazala that make user experience easier and more comprehensive. Wazala has great adaptability. The software can be adapted to any platform i.e. blog, website or social media like Facebook. Wazala is simple and easy. You don’t have to be a coding expert or web guru to start working with this software. 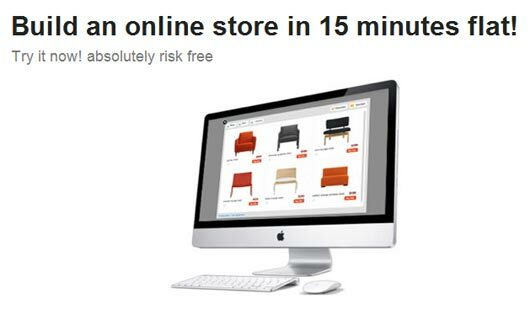 Wazala keeps your online store’s customer engaged and does not direct them elsewhere to pay. Once they on your site browsing your products they stay within your site. With Wazala, you have the liberty to sell shippable and digital products from the same online store. The delivery of your digital product and the download limit is well take care of with Wazala. 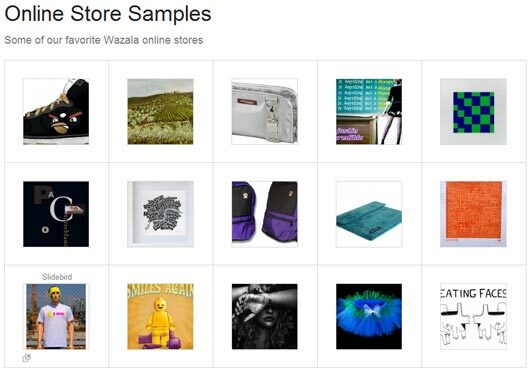 Wazala Touch is an interesting feature of the software that optimizes your online store for mobile display. It has application-like features that work best with iPhone and Andriod based mobile phones. The online store button is an amazing feature by Wazala that is elegant in its appearance and enables the visitor to smoothly shift from your website or blog to your online store. An advanced feature of Wazala is that you can embed the online store to one of the pages of your website or blog or you can simply have an ‘add to cart’ button on you website for online selling. Wazala is a big fan of minimalism and so it gives you an elegant minimal design for your online store that works with any site theme or layout.